The most interesting part of the Spokane River is above the dam at Post Falls, Idaho. 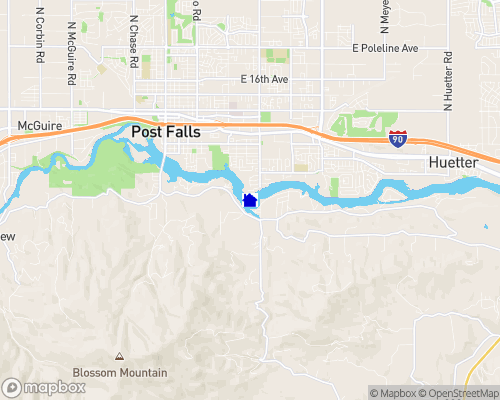 That portion of the river is from Post Falls to Coeur d'Alene and is approximately 9 miles long. 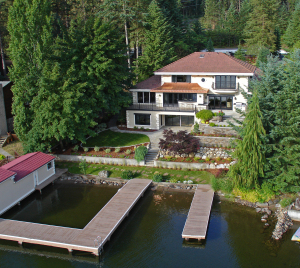 Many upscale waterfront homes are on this section of the river because of the easy 25 minute commute to the Spokane International Airport and I-90 to Spokane. The Spokane River is very boater friendly. 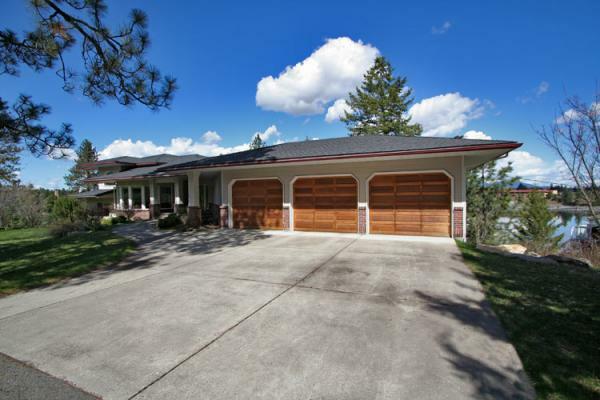 You can swim, jet ski or have any size boat you wish to own at your own dock and still be at the lake within a few minutes to enjoy the freedom of a 28 mile long mountain lake (Coeur d'Alene Lake). With many restaurants, church and club camps, or just to walk up into town for a day of shopping, site seeing and eating. 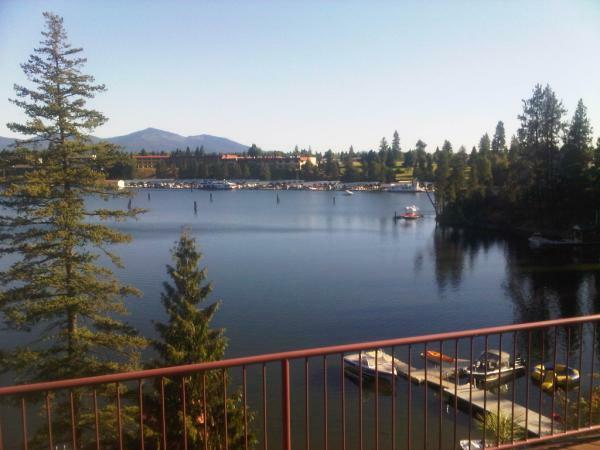 The lake is only 220' deep at the deepest point and warms up nicely in the summer for all the water activities.